All computation done by computers can be thought of as manipulating numbers. Each computer program just reads and writes zeros and ones based on a set of instructions. The set of instructions (also known as the code, or the program, or the software) tells the computer when to read some digits of the input number and what to do after reading those digits (which is either read some more digits or write some digits, and go to the next instruction). It seems like evolution also figured out that the best way to copy something is to first map that thing to a number and then copy the number. Similar way we can think of the DNA molecule as a number written in base 4 (each digit of the DNA number has 4 possible values. Numbers in base 4 are also called quaternary numbers, as opposed to binary or decimal numbers). Using only biomolecules (such as DNA and enzymes), scientists at the Technion-Israel Institute of Technology have developed and constructed an advanced biological transducer, a computing machine capable of manipulating genetic codes, and using the output as new input for subsequent computations. The breakthrough might someday create new possibilities in biotechnology, including individual gene therapy and cloning. 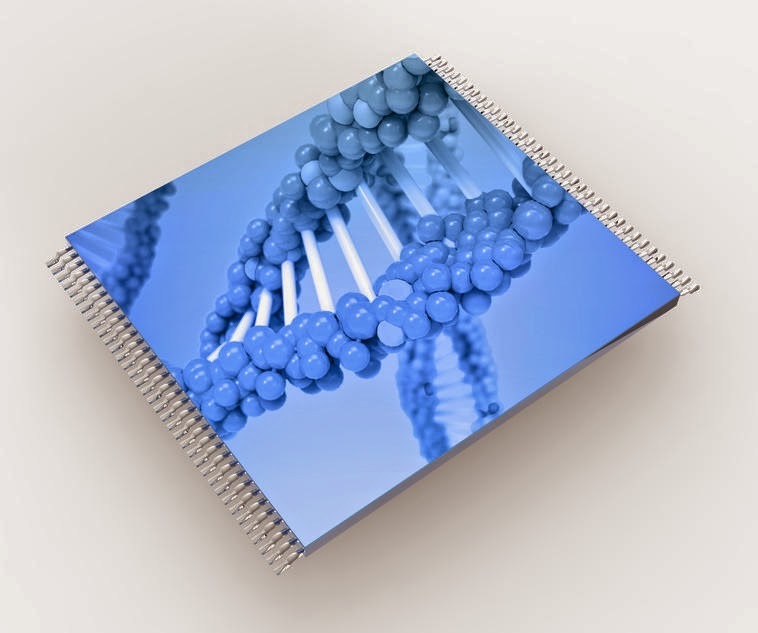 Interest in such biomolecular computing devices is strong, mainly because of their ability (unlike electronic computers) to interact directly with biological systems and even living organisms. No interface is required since all components of molecular computers, including hardware, software, input and output, are molecules that interact in solution along a cascade of programmable chemical events. The transducer could be used on genetic material to evaluate and detect specific sequences, and to alter and algorithmically process genetic code. Similar devices, says Prof. Keinan, could be applied for other computational problems. "All biological systems, and even entire living organisms, are natural molecular computers. Every one of us is a biomolecular computer, that is, a machine in which all components are molecules "talking" to one another in a logical manner. The hardware and software are complex biological molecules that activate one another to carry out some predetermined chemical tasks. The input is a molecule that undergoes specific, programmed changes, following a specific set of rules (software) and the output of this chemical computation process is another well-defined molecule." Also contributing to the research were postdoctoral fellows Dr. Tamar Ratner and Dr. Ron Piran of the Technion's Schulich Faculty of Chemistry, and Dr. Natasha Jonoska of the Department of Mathematics at the University of South Florida. There is an area of study in computer science called "artificial intelligence" which has been investigating how to make computers "intelligent" like humans since 1950s. However, artificial intelligence does not sound very futuristic anymore since computers were able to beat the best human players in chess and Jeopardy! The problem with the term "artificial intelligence" is that it seems very hard to define what intelligence is. The computers do not have consciousness. Although consciousness is yet another thing that is hard to define clearly, it is the most significant difference between humans and computers. Humans are aware of their existence whereas computers are not. 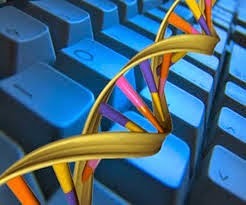 The advancement in the Biological computers could change the technology in the future.